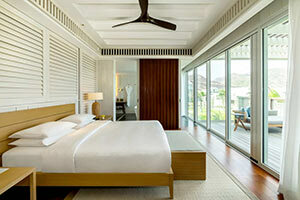 Park Hyatt St. Kitts is a luxury 5-star resort, located on a beautiful Caribbean island. Having opened its doors to guests on November 1, 2017, the resort features 126 locally inspired rooms and suites surrounded by world class amenities including a super yacht marina. 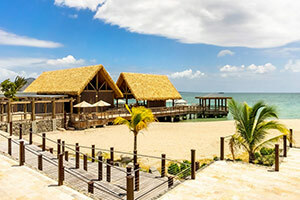 It is the only completed resort under Citizenship by Investment Programme across the Caribbean. 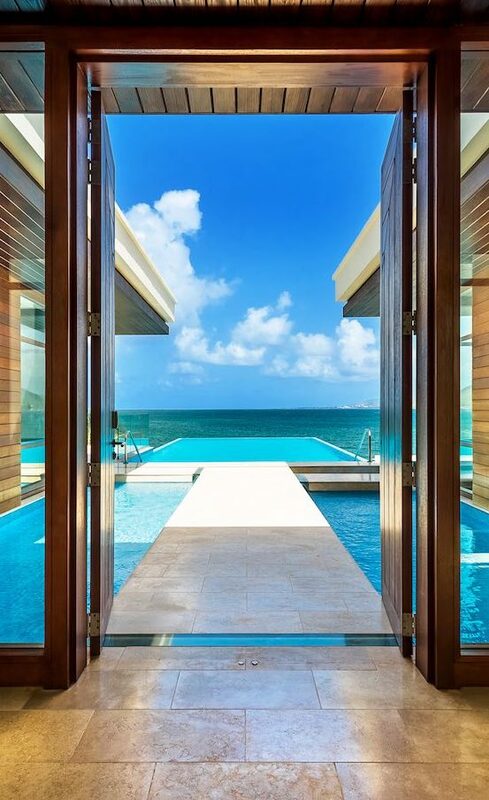 Park Hyatt St. Kitts is the only completed resort under Citizenship by Investment Programme in the Caribbean. Visa free travel to over 140 countries including the United Kingdom, Schengen countries, Hong Kong, Singapore and many others. Park Hyatt St. Kitts has received multiple awards and has been widely recognized in the international media. CNN has singled it out as “the Best Hotel in the Caribbean” and Condé Nast has included it into the Traveler’s 2018 hot list “Best New Hotels in the world”. Set on the picturesque landscape of Banana Bay and within the 2,500-acre Christophe Harbour resort community, Park Hyatt St. Kitts promises an unrivalled hospitality experience. An extraordinary collaboration between some of the world's best architects, designers, developers and hoteliers, Park Hyatt St. Kitts is positioned as an intimate and contemporary residential environment, in which a discerning guest will find sanctuary. This captivating resort also offers a unique opportunity as it is approved under the Citizenship by Investment Programme. A US $220,000 investment through our limited partnership structure in Park Hyatt St. Kitts entitles you and your family to apply for citizenship of St. Kitts & Nevis. 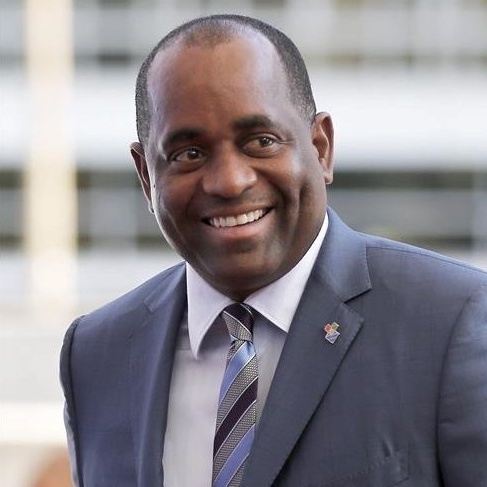 Established in 1984, the St. Kitts & Nevis Citizenship by Investment Programme is the oldest and the most respected economic citizenship program of its kind. Individuals may become eligible for citizenship of St. Kitts & Nevis by making a qualifying investment. The program allows dual citizenship and is strictly governed by state laws and regulations. A Citizenship by Investment Programme is offered by a nation's government and is commonly called economic citizenship. By making an investment in an approved real estate project, the investor may be eligible for citizenship in that country. This citizenship provides flexibility, mobility and security. By obtaining economic citizenship, and a second passport, the investor will have more options and freedom to travel. 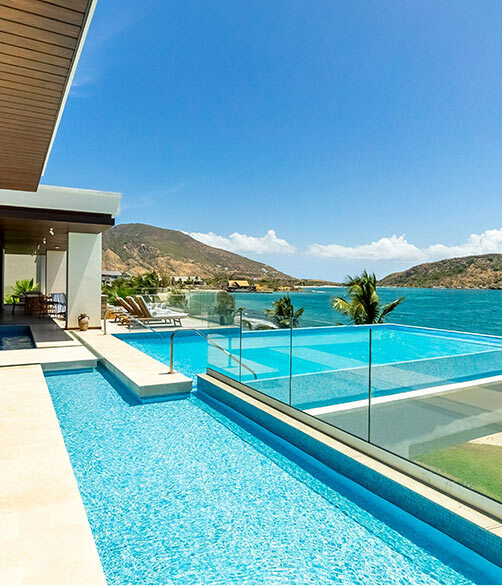 To qualify for Citizenship by Investment Programme, you need to make an investment in a designated real estate project approved by the Government of St. Kitts, such as Park Hyatt St. Kitts. In addition, you need to pay other fees and taxes as applicable and fulfill the formal requirement as identified by the government. Yes, in the majority of cases your family member (below 30 and elderly parents) can be included in your citizenship application. For further details please contact our consultants. 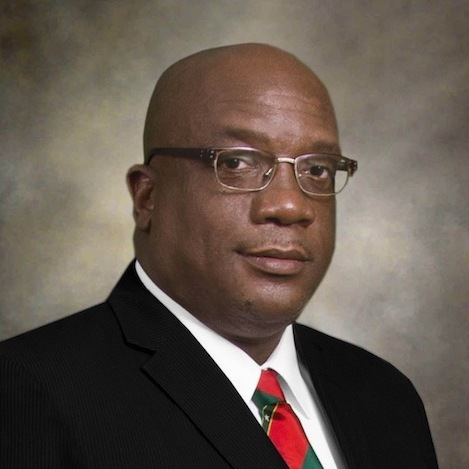 There is no requirement to visit or reside in St.Kitts for citizenship. The passport is valid for 10 years and easily renewed thereafter.